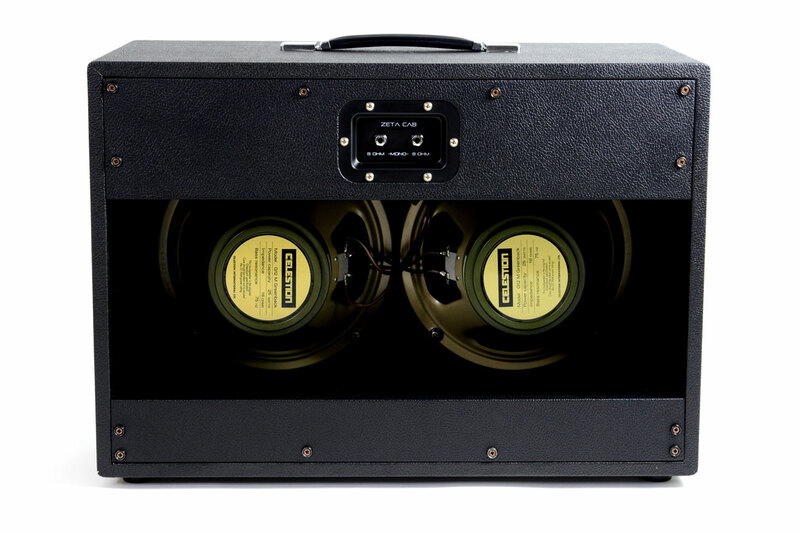 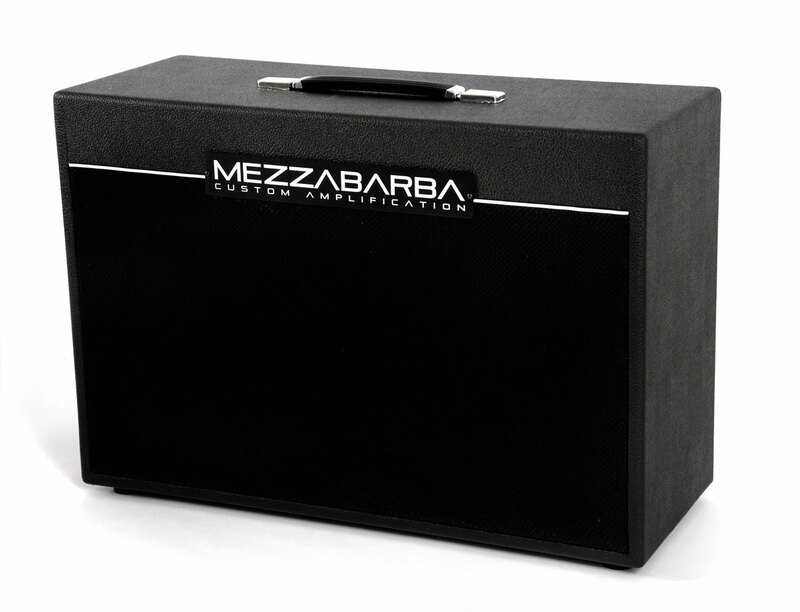 ZETA Cab, 2×12 speaker, open back. 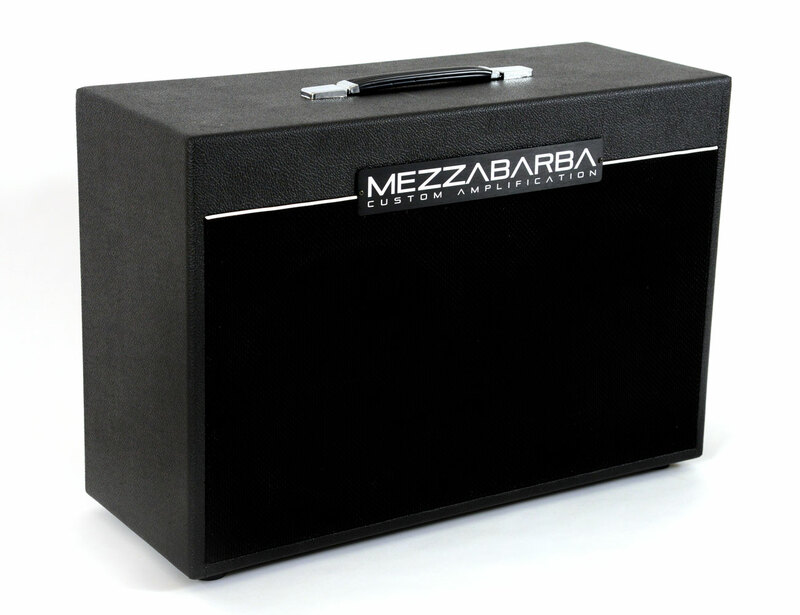 The Zeta Cab will blow you away with its ability to create an impressive, warm, enveloping, and harmonically rich sound front. 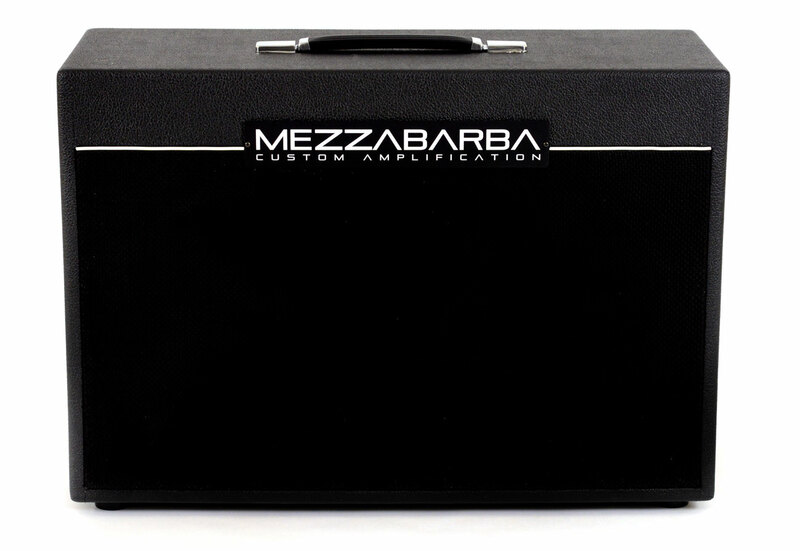 Ideal for use in combination with our combos or the Skill head.